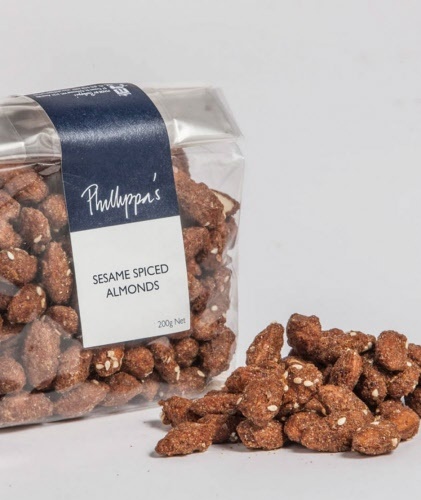 South Australian Almonds Are Encrusted In A Salty Sweet Citrus Spice Blend. Fabulous Tossed Through Salads Or Vegetables. The best eCommerce software by ShopFactory powers P2511. All-in one eCommerce and shopping cart software.